Featured in Nashville Scene for the Debut Ep’s Release Show: “Rose Gold” @Mercy Lounge. Click to read article. Featured in Ising Magazine. Click to view article. Featured in La Tribuna, Honduras. Exit/In show. Click to view more. Featured in a U.S. Newspaper for the first time. El Crucero de Tennessee, hispanic newspaper. Click to view more. 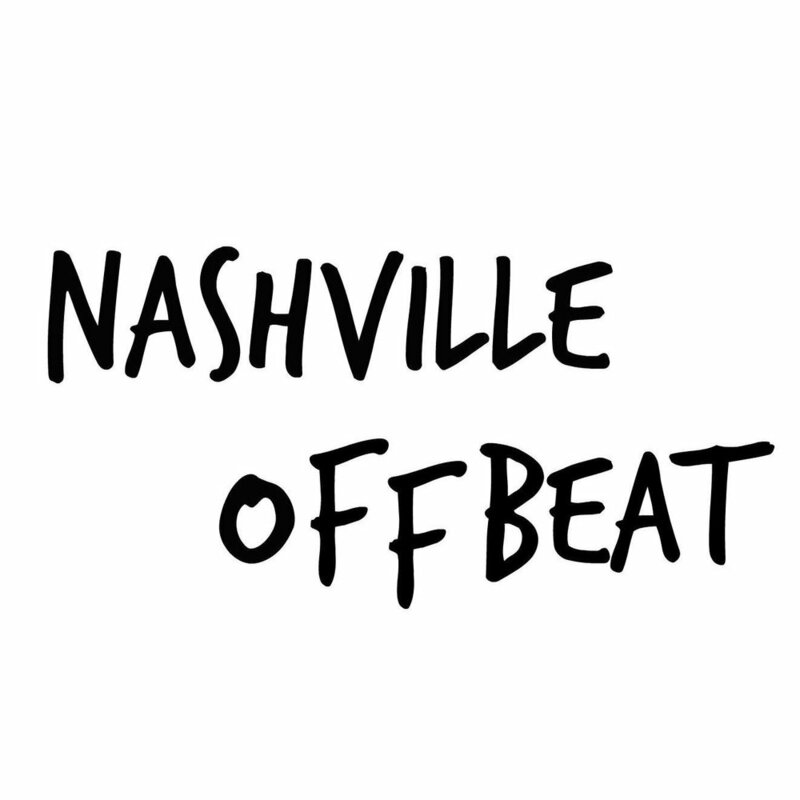 Featured in Nashville Offbeat. Release of “Closer” debut single. Click to view more. Featured in La Tribuna Newspaper, Honduras. First female Honduran on MTV and music updates. Click to view more.